Not everyone wants a practical gift, and what’s practical for one person might be useless for another. But for the right person, one of the following might make a great non-clutter gift. These are all things I own and find incredibly useful, so perhaps someone you know would appreciate them, too. This can be a truly useful gift for the writer or editor in your life. I prefer the online subscription to the physical book because the search function is so useful — and because you can submit questions to the editors if you can’t find an answer to your question. (They usually reply quickly.) You also get updates throughout the year instead of just annual updates. To purchase a gift, just order as you would for yourself and indicate you have a gift order during checkout. If the gift option doesn’t seem to be working, you can contact the help center to place your order: [email protected] or 800-353-6798 (U.S. phone number). 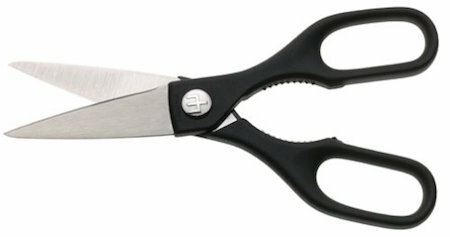 I’m not sure these Wüsthof shears are the ones I have, but they are pretty close. I use these all the time, both for cooking and for various other purposes. Living in earthquake territory, I put a kit in the trunk of my car to ensure I have some critical supplies with me in case I get trapped away from home. I also got kits as gifts for my brother and sister-in-law when they moved to California. 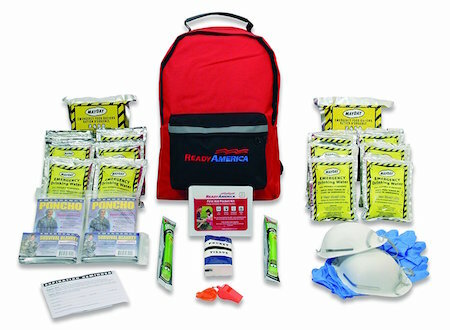 But a kit can be good preparation for all kinds of emergencies. You can create your own or buy one that’s already assembled. If you go for a ready-made kit, you can choose one with just the basics (food, water, ponchos, survival blankets, basic first aid supplies, etc.) or one that’s more comprehensive. 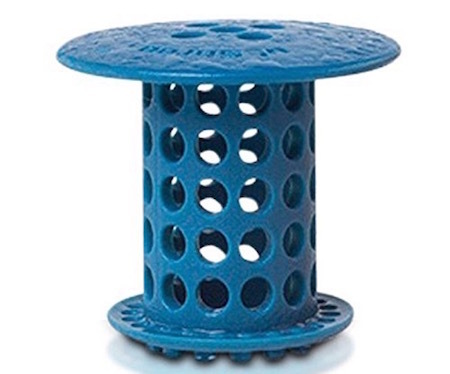 I got one of these last year and it’s the best hair catcher I’ve ever used in my shower. It’s a little thing that makes my life a bit easier, and I’m glad to have found it. 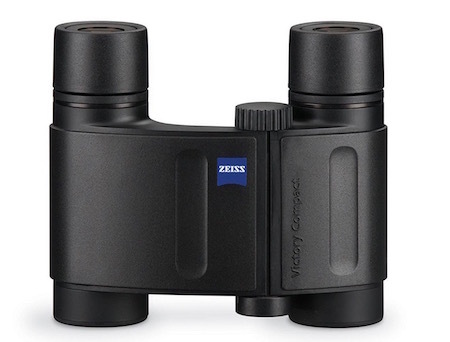 These Zeiss binoculars cost a lot, so they would probably be a gift for a special someone, or perhaps a gift from a group rather than an individual. But I got mine 20 years ago and I use them for all sorts of things: watching the birds in my back yard, getting a closer look at the performers at a play or concert, taking a good look at the top of a stained glass window in a cathedral, etc. The compact size makes it easy to carry them with me whenever I might find them useful. This isn’t a gift for someone who tends to misplace things, though! 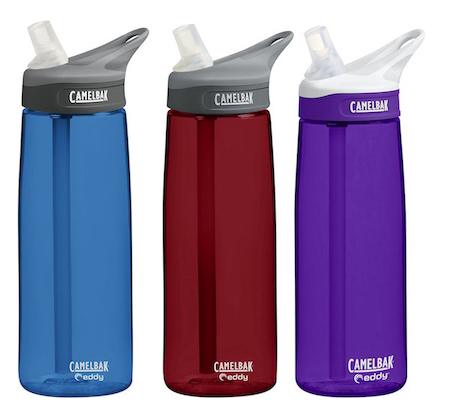 CamelBak Eddy water bottles, in either BPA-free plastic or silicone-wrapped glass. A good shredder, such as the Fellowes Powershred 79ci. The Fujitsu ScanSnap iX500 desktop scanner — the newest version of the scanner I have. It’s a good alternative for those who want more than the stocking-stuffer mobile scanner that Dave mentioned earlier this month. A gift subscription to a cloud backup service such as Backblaze.